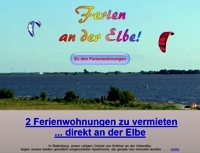 Europe-wide registration at search engines. 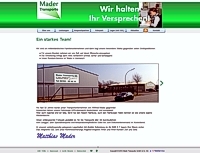 This website does not longer exist, because the owner of the company Ehlers has retired. We assume no liability, that all data of our Internet presentation are always suitability, reliability, timeliness, accuracy or completeness of the content or any part thereof contained on the site or the services. This is valid especially for all direct or indirect links (hyperlinks) to web pages of third parties. The trademarks, logos and service marks displayed on our presentation are the property of their owners. 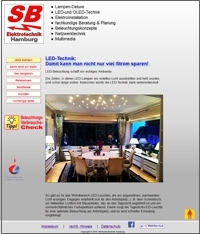 The contents and the layout of our Web pages (text, graphic und photos) are subject of the copyright.